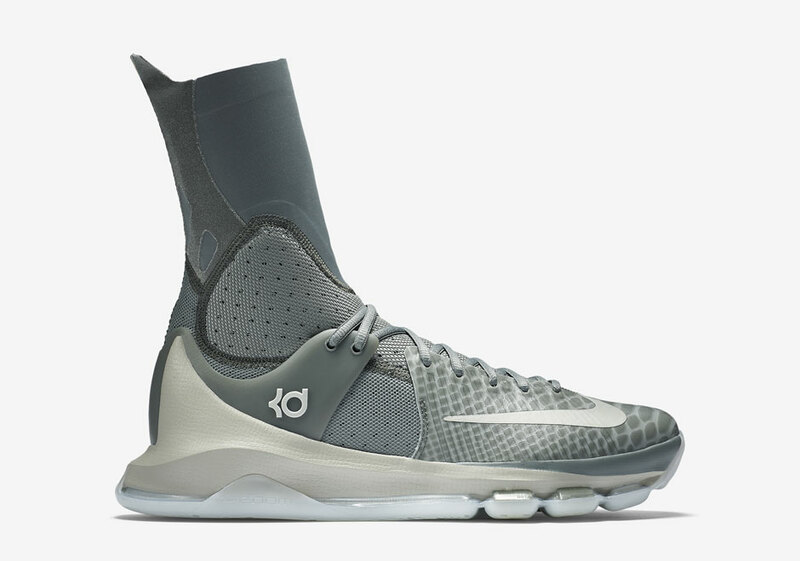 Nike Basketball preps the Nike KD 8 Elite in a Grey colorway for Kevin Durant’s upcoming Playoff games with OKC. 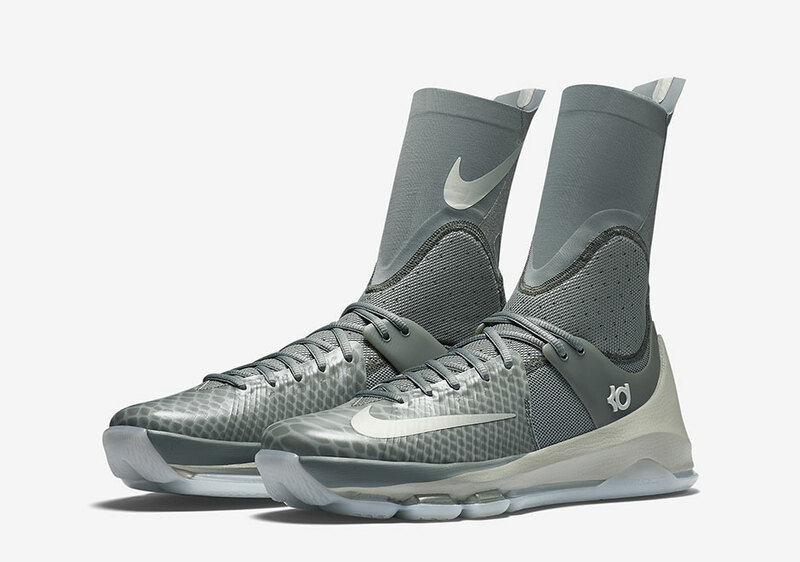 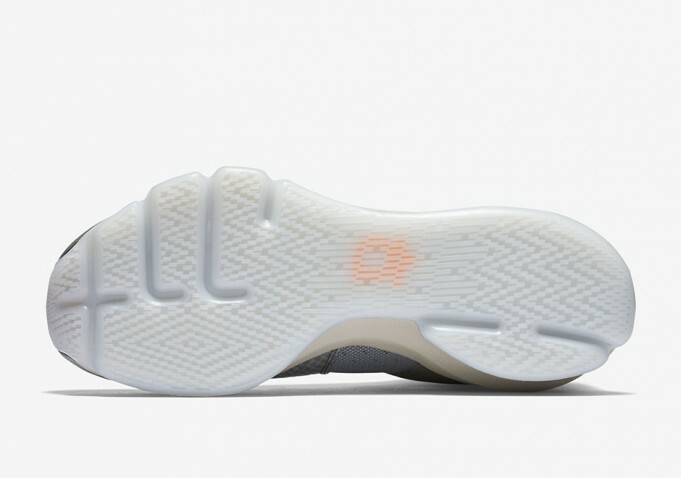 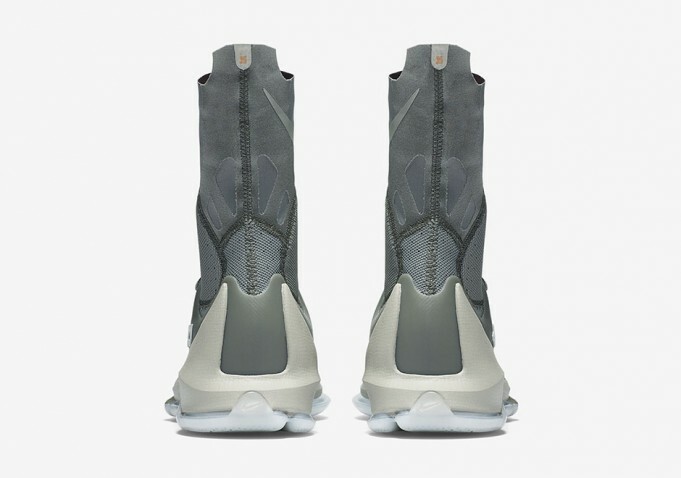 The Nike KD 8 Elite features a wolf grey colorway, alongside cool grey with white. 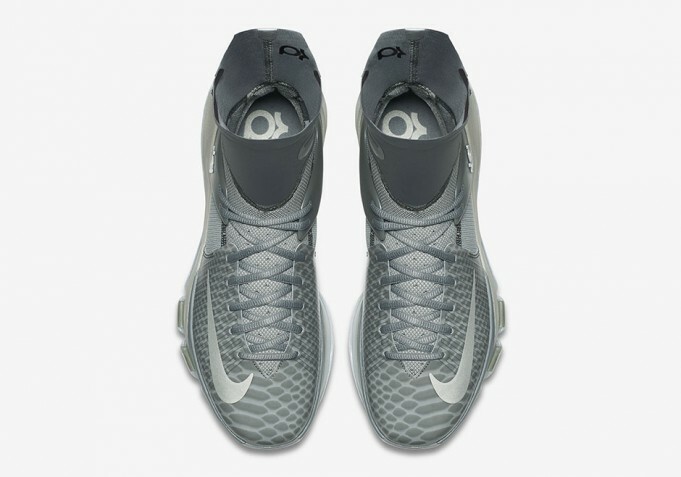 Reptile patterns adorn the uppers giving this KD 8 character, alongside the icy outsole. 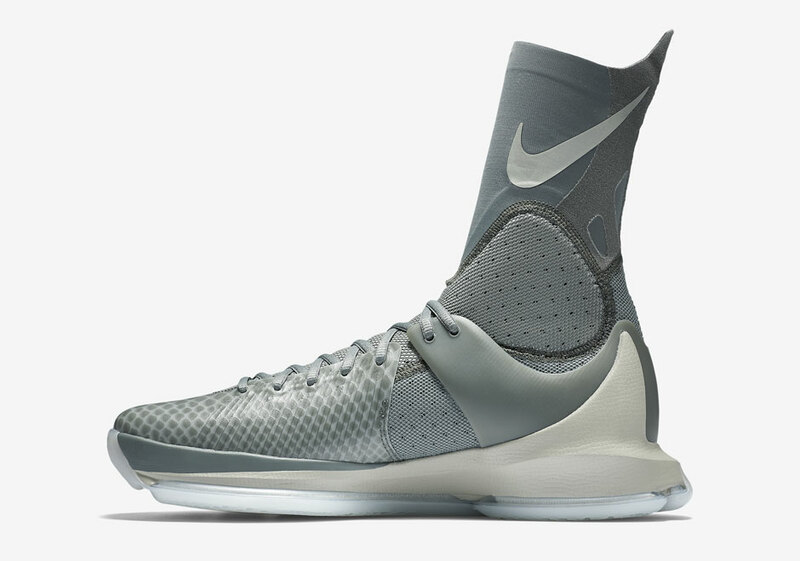 The Nike KD 8 Elite Grey Release Date is set for May 5th, 2016 and will release for a retail price of $200.